Real Estate Areas we Specialize in. 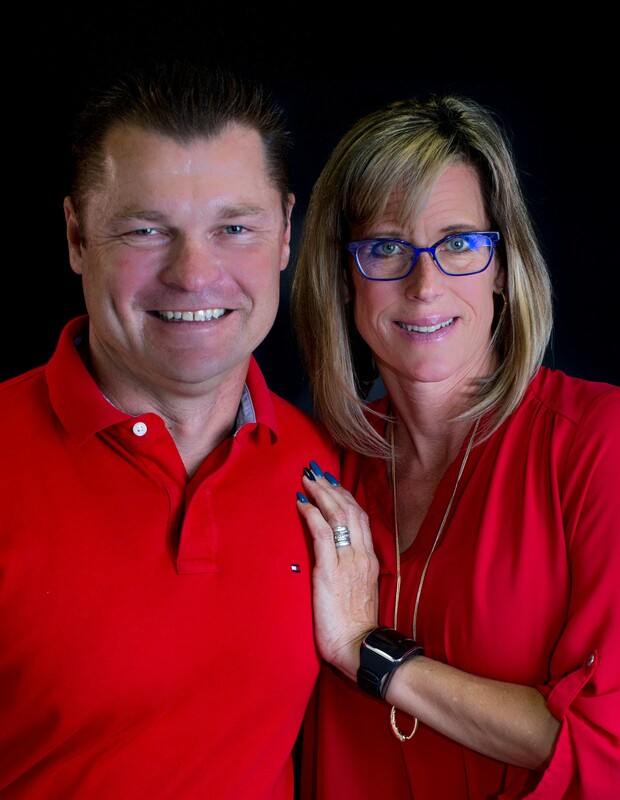 Bobby & Julie Lewis specialize in western Arizona real estate and most specifically Lake Havasu City, Parker, Bullhead City, and Kingman. With Coldwell Banker offices throughout the state however our network of agents can help in every area of Arizona including the greater Phoenix area and Scottsdale. Call us today for all your Arizona real estate needs. For a comprehensive Lake Havasu Area Information Packet and Relocation Guide just click on the link and request our FREE complete packet and we will mail it out in tomorrow's mail. No Pressure...No Obligation...Just Friendly Service.